Commerce First United Methodist’s Youth Ministry is designed for 6th-12th grades. We meet every Sunday at 10am, and Wednesdays 5:15-6:15. 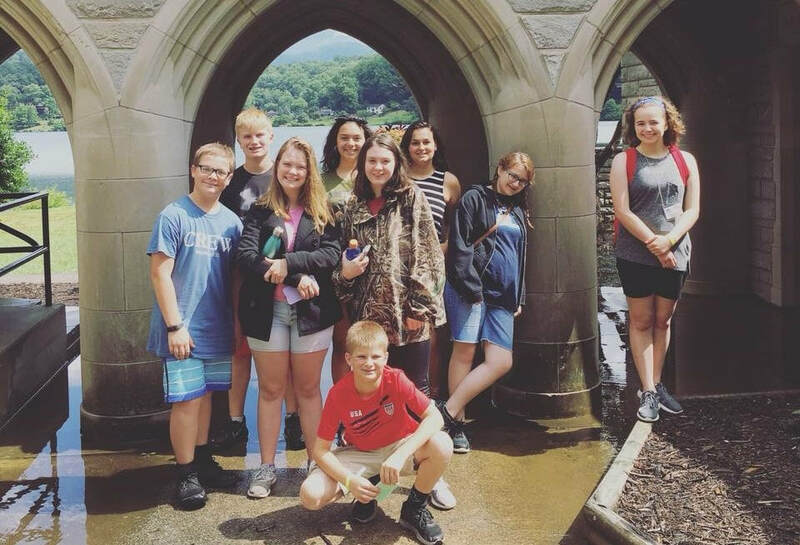 April 1st—The second Lake Junaluska Payment is due! April 21st—Easter! Join us for a Sunrise Service at Commerce Presbyterian at 7am. April 28th- Mark your calendars! We will enjoy a quick lunch in the Youth Lounge, and plant flowers for our church immediately following service. After our job is done- we are taking a trip to the movies to see Breakthrough. Visit us on our Youth social media pages, Facebook and Instagram. Click the icons below!